Holiday Checklist: A Lot To Do In December! There’s not much time left before Christmas to do a lot of things, so here’s our whirlwind holiday checklist for these last few weeks. Time to get the tree, decorate it, and dust off all the Christmas decorations. Turn on the Christmas music and this job is a lot more fun. 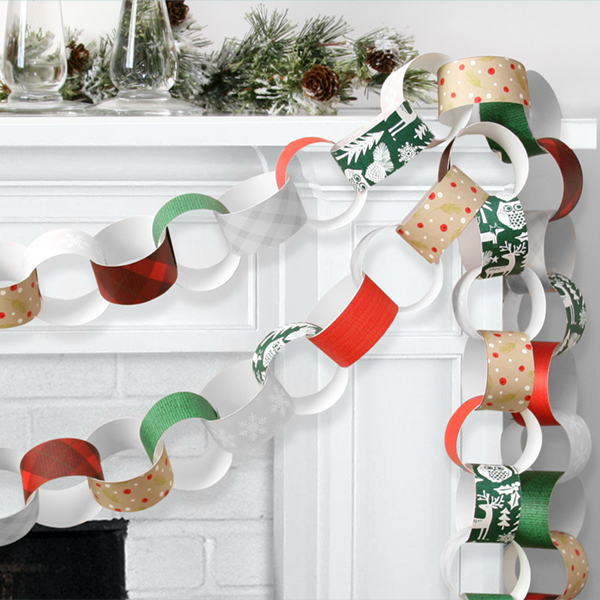 Get this free holiday garland printable! Kids can help with stamps and address labels. Make it a family project. See note about Christmas music above. 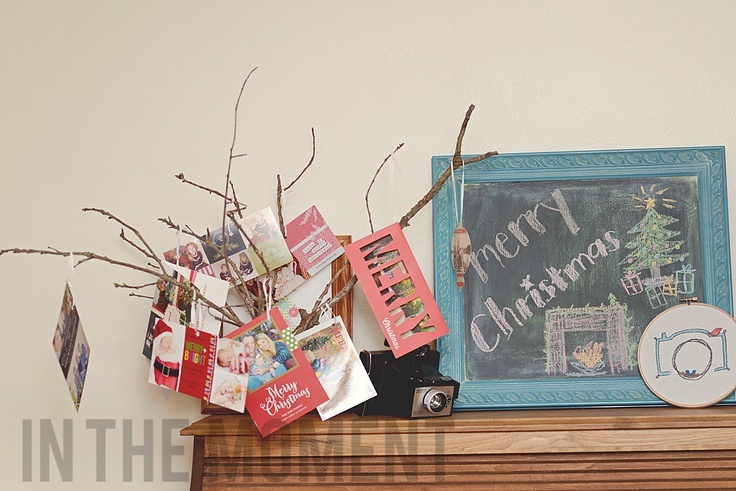 One inexpensive decorating idea is to display the Christmas cards you receive. They make a colorful holiday display whether you put them on your fridge, mantel, or create a unique place to show them off. Check out our Pinterest board for some fun ideas! We don’t need to tell you to get this done. But you have to admit it’s nice to scratch it off the holiday checklist. In our house this used to be done late at night when the kids were sleeping. Now I do it in the morning, when the teenagers are sleeping. 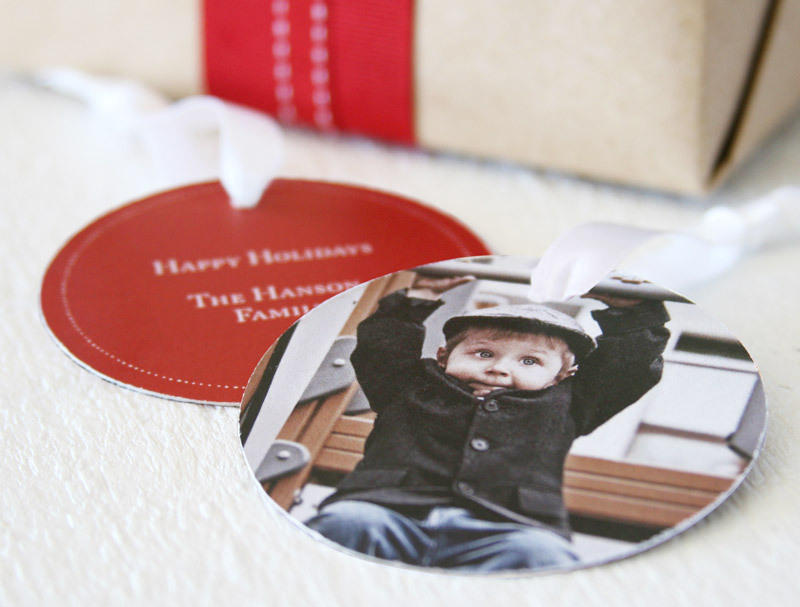 Don’t forget our personalized Christmas gift tags. Here’s a fun gift wrapping idea for kids. This is often a last minute purchase, but doesn’t have to be. Read our post on holiday hostess gift ideas for creative ideas to have on hand for all your holiday parties. Nothing says Christmas like confectioner’s sugar all over the kitchen. Or the smell of slightly burnt peanut brittle. If you’re giving homemade gifts from the kitchen, you’ll also need some way to package them. Our Christmas gift tags are a nice personal touch. Schedules collide this time of year with extended families and some families have to appoint someone as air traffic controller to make sure everybody gets where they need to be. But good communication makes it easier for everyone to plan their own holidays around the family get-togethers. Hope you have a wonderful December & enjoy the holidays with your loved ones. 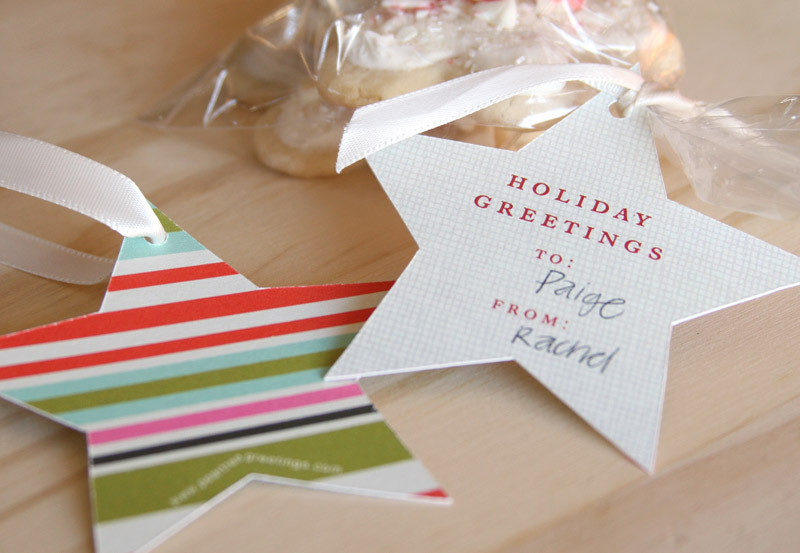 ← PreviousUnique Christmas Card Ideas Featured on Twin Cities Live!